Use spring cleaning to make your apartment feel like home! As the warm weather is upon us, it’s soon time for annual spring cleaning! For homeowners, that yearly task often involves cleaning out multiple closets, tackling junk piles in the basement, and hours of yard work and landscaping. Those lucky enough to live in a beautiful apartment that includes all kinds of amenities many not have to suffer the same laundry list of task that homeowners face, but renting an apartment that you’re proud call home definitely comes with its own responsibilities. Here are a few tips to bring that spring cleaning mindset to apartment living! You may not spend the bulk of your time in the bedroom, but it should be the most comfortable and personal area in all apartment living. Aside from the basics — dusting, vacuuming, and tossing all of the junk make-up or unused toiletries and office paraphernalia that may have found its way in there, you should make it a point to tackle your closet. Find affordable rubber or plastic organizers (don’t use cardboard boxes, they’re flimsy and collect dust) and carefully pack up all your winter and seasonal clothes that you won’t be needing for a while. It seems simple, but going through your clothes and finding things that can be packed or donated will make more space than you can imagine! Next, remember to flip your bed’s mattress. Ideally, you should be doing this a few times a year anyway, but flipping it now will eliminate gathered pockets of dust and freshen up the bed for a better night’s sleep. Not that you should need to be reminded to keep your bathroom clean, but take excuse of spring cleaning to really get in there and polish up your sink area and deep clean your shower or tub. Doing this on a (preferably) monthly basis is a good idea for health and hygiene, plus, it’s the one room that guests will most certainly use during a visit. If you have the extra energy, once spotlessly clean, you’ll be able to assess if a redecoration of your bathroom is in order — apartment living makes it easy to make things look new and modern! Besides the bathroom, your largest number of visitors will mostly likely be seeing your communal living room and entry way. If cleaning out a front closet is in order, address it the same way you did your bedroom’s closet. Next, take some real time and energy to keep your floors nice and clean. 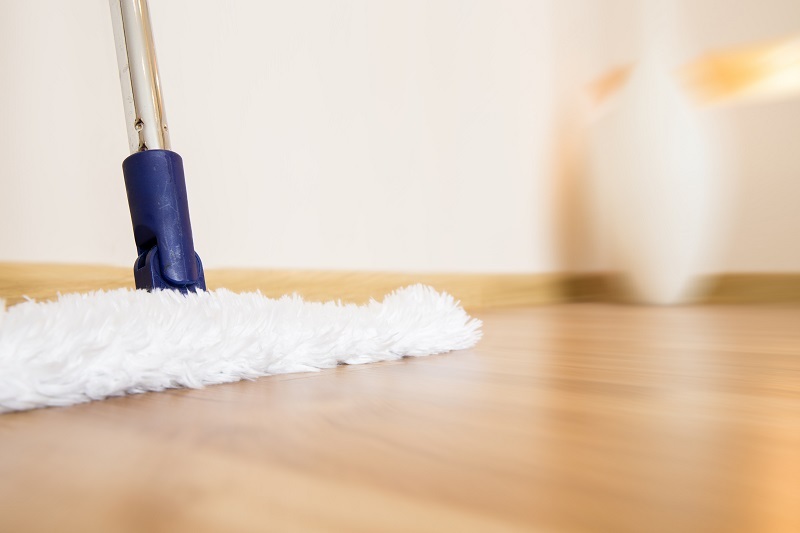 It’s easy to lose sight of how much foot traffic really sees, but whether your apartment has a hard floor or carpeting, it’s worth it to give it a good scrubbing. For hard floors, give it a nice thorough polish; for carpets, take the time to perhaps rent a proper shampooing machine. Dust, grime and debris have a way of hiding, but you’ll realize how much fresher the whole apartment seems after you’ve put in the effort! Renting an Apartment in Harborside Village Apartments! This entry was posted on Friday, March 10th, 2017	at 9:25 pm	. Both comments and pings are currently closed.